Hi David. 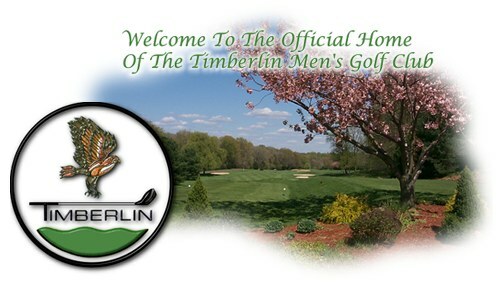 Welcome to The Timberlin Men's Club. One thing I would like to suggest is that you also state your handicap when looking for a partner. It will help those with similar handicaps to be matched up! - Good luck and we'll see you on the tee! Thanks Peter, that is helpful. I just started recording scores to the GHIN as I haven't had a handicap in several years due to lack of playing enough rounds. See everyone next weekend.